In this situation the simple and only way is the use of Himalayan Natural Salt Lamp that gives you safety from the harmful positive ion. The cost is not very expensive and everyone can easily afford it. We all are aware that “health is wealth” and we can value this when we are ill. 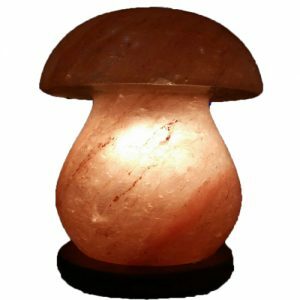 These Natural Salt Lamps are the natural ionizer which gives many benefits at a time like it works as air freshener as well as it diminishes all impurities of the air. If you use computer place Natural Salt Lamp near to it and you will be safe and secure from the negative effects of it. 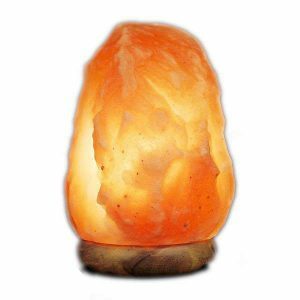 The Natural Salt Lamp is the most popular salt lamp. It is naturally shaped available in different sizes of height, width, and weight. The larger the lamp, the larger radius of the room benefits from it. 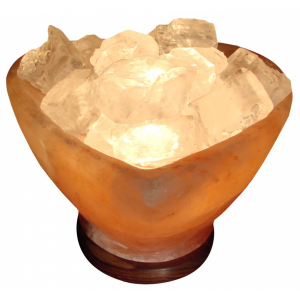 ***All of our salt lamps include 1 light bulb (15 Watts), 1 electric power cord (5 feet), and a marble base. ***Please note all salt lamps sizes, shapes, and color brightness may vary. 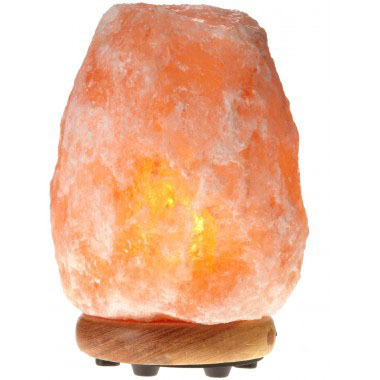 All Natural Salt Lamp will look different in some way and may not look exactly as the picture shown. The reason being, these are natural salt rocks/crystals mined directly from the Himalayan Mountains. This makes the beauty of a salt lamp. I Ordered lamp for 65€ . I have to say is even better than I expected . Same with 3set himalaya candles holders – they are massive . Very happy with my shopping, even delivery was mega fast , literally next day I had a currier knocking to my doors. 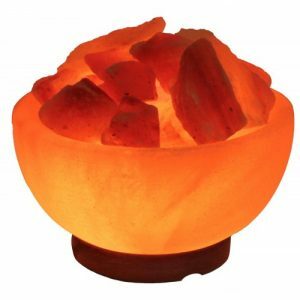 Really recommend saltlamps.ie website ?